Next Post Lovely Lilies and Some Yellow Flowers Too! 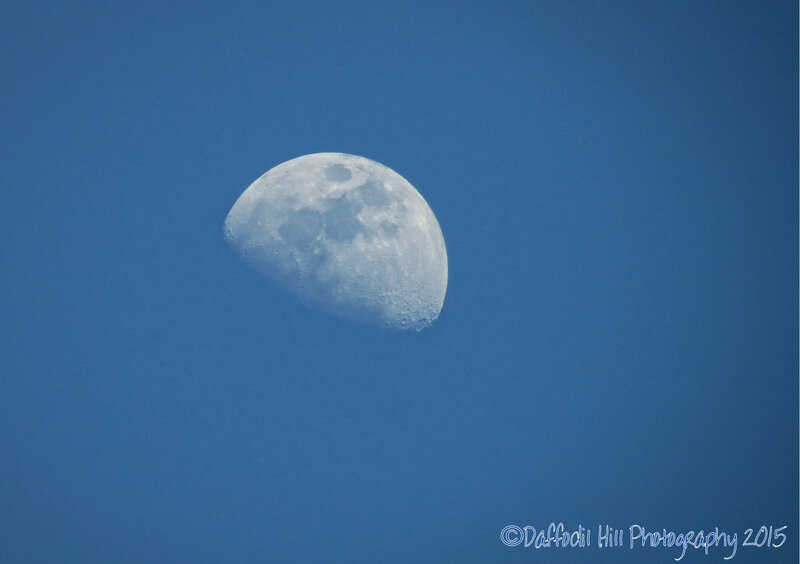 Hope you are able to get some captures of the Blue Moon tonight. Happy weekend to you and your Bride. Thanks Lindy! 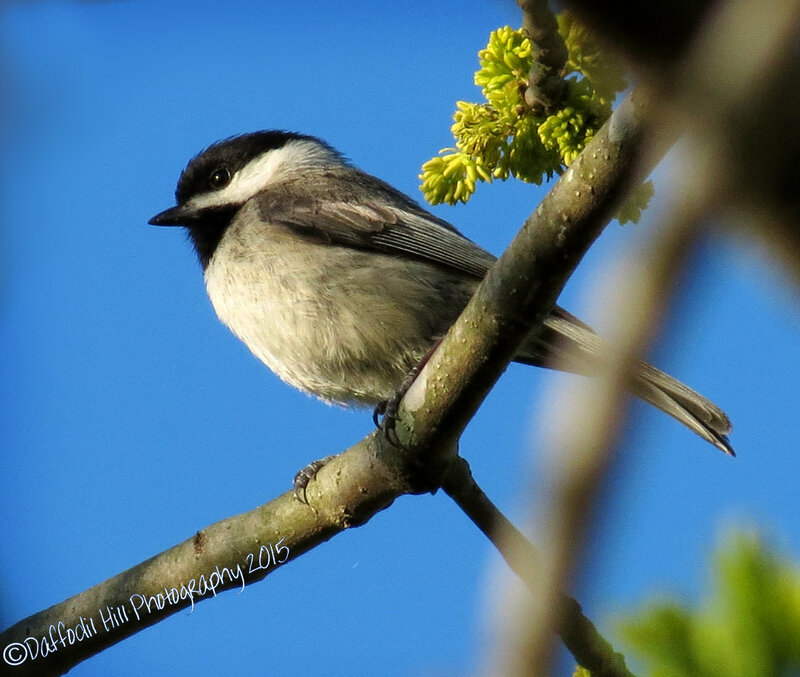 The Chickadee was pure luck and I am not complaining.